This major new edition features many topics not covered in the original, including graphical models, random forests, ensemble methods, least angle regression and path algorithms for the lasso, non-negative matrix factorization, and spectral clustering. 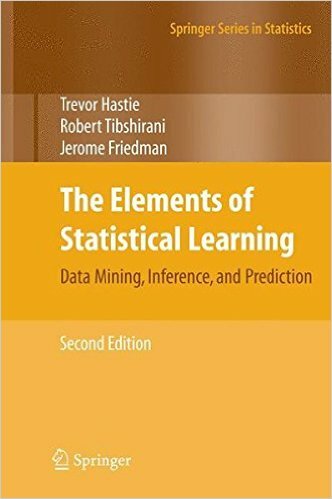 There is also a chapter on methods for "wide" data (p bigger than n), including multiple testing and false discovery rates. 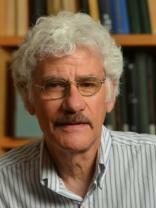 Dr. Friedman is one of the world's leading researchers in statistics and data mining. 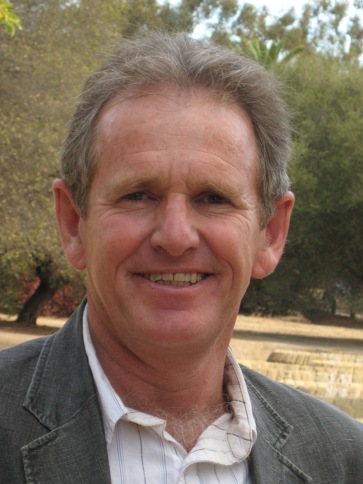 He has been a Professor of Statistics at Stanford University for over 20 years and has published on a wide range of data mining topics including nearest neighbor classification, logistical regressions, and high-dimensional data analysis. 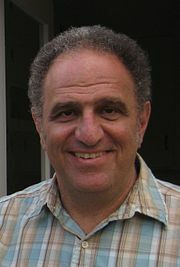 His primary research interest is in the area of machine learning.